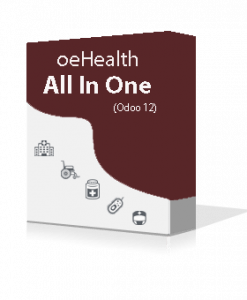 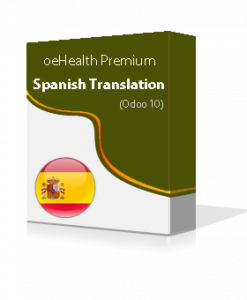 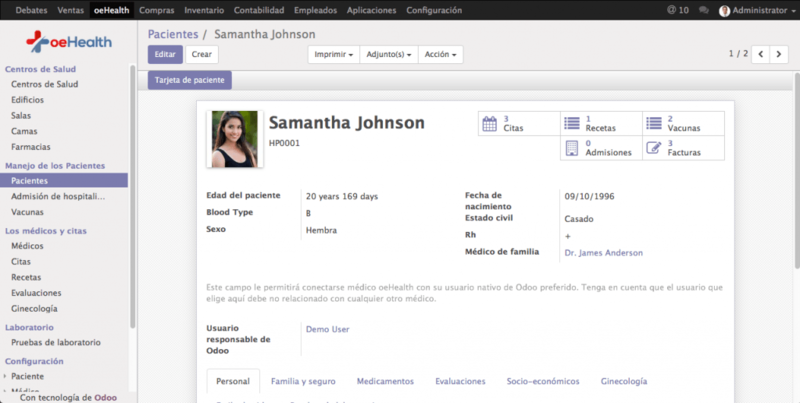 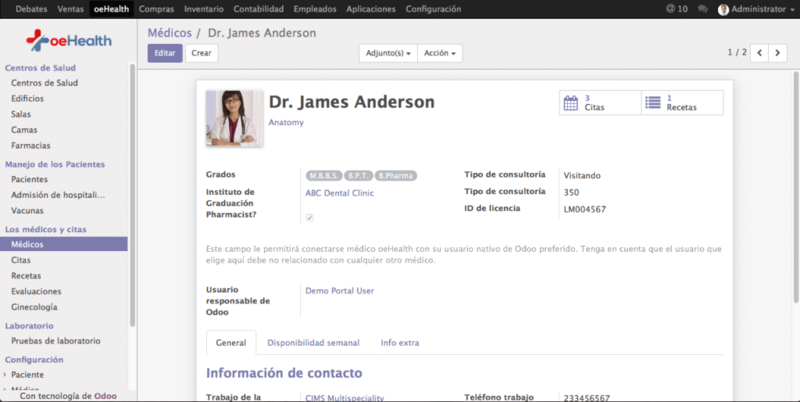 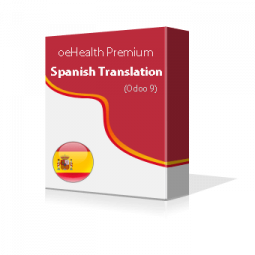 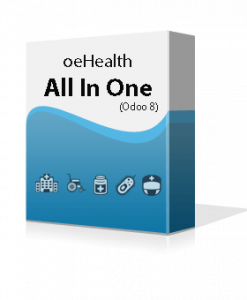 oeHealth Premium Spanish Translation for Odoo 9 transforms all the textual contents of a module into native Spanish language. Please follow below steps to install our package in your existing Odoo setup. Download package from given link inside purchase confirmation email on your registered email address and unzip the folder. 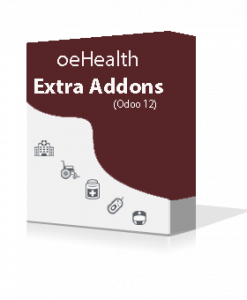 Once the folder is unzipped, copy module folder with all its content and paste inside “addons” folder of your Odoo instance. 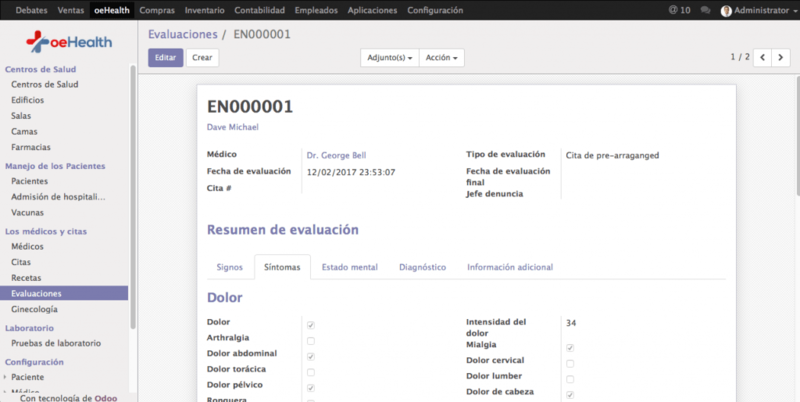 Now restart the server and update module list by visiting “Apps” section. 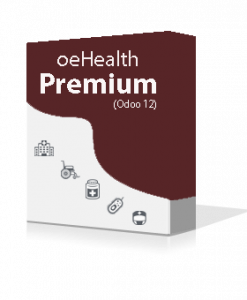 After the successful update, oeHealth purchased package will be display in your list. Click on “Install” button and wait till installation process get finishes.